San Miguel Dusk #31, a photo by rdonovan on Flickr. 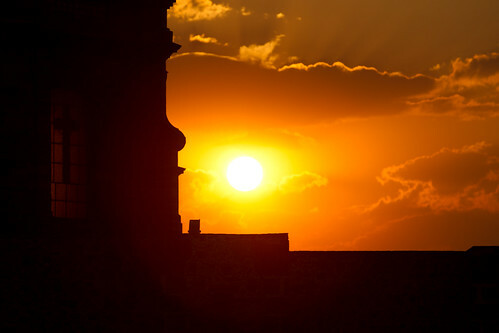 For this week’s picture of the week – my favorite shot of San Miguel at dusk. Shot from the roof of the building where I stayed. What’s of note is that with the Canon 1D Mark IV, this is the first time I have started shooting in RAW and using Adobe Lightroom.